This is for all of you RVers who are considering purchasing a Kar Kaddy for your tow vehicle behind your Class A, or Class C. First, “CONGRATULATIONS” on making a great choice on car carrier! But, here’s the rub, since today’s cars keep changing in aerodynamics, knowing whether a particular vehicle fits on a Demco Kar Kaddy is getting more difficult. However, Demco has made determining load fit a little easier. 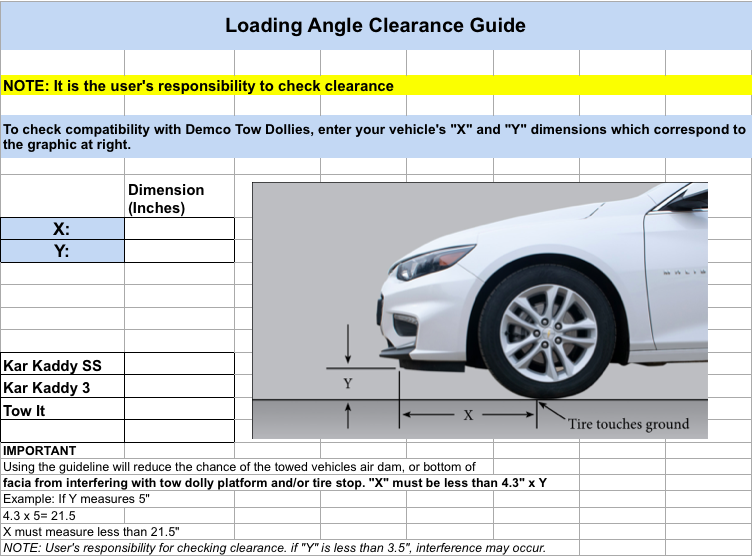 Demco offers the Load Angle Clearance calculator on the Demco website. 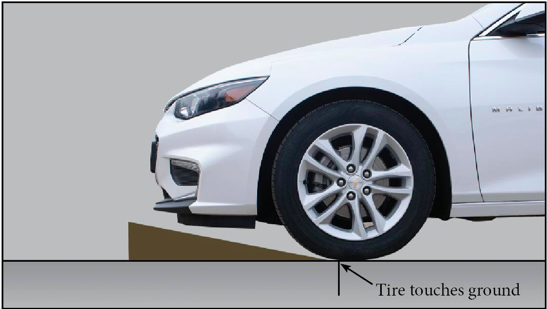 In addition, Demco has created this quick, easily made, cardboard reference guide that can be used to determine if a vehicle will clear when loading onto a Kar Kaddy. You’ve already made a great choice in choosing Kar Kaddy, now it’s even easier to find the right one for your tow vehicle. 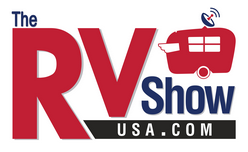 If you still aren’t sure, feel free to give PPL Motorhomes a call, and we can help you find the right product.